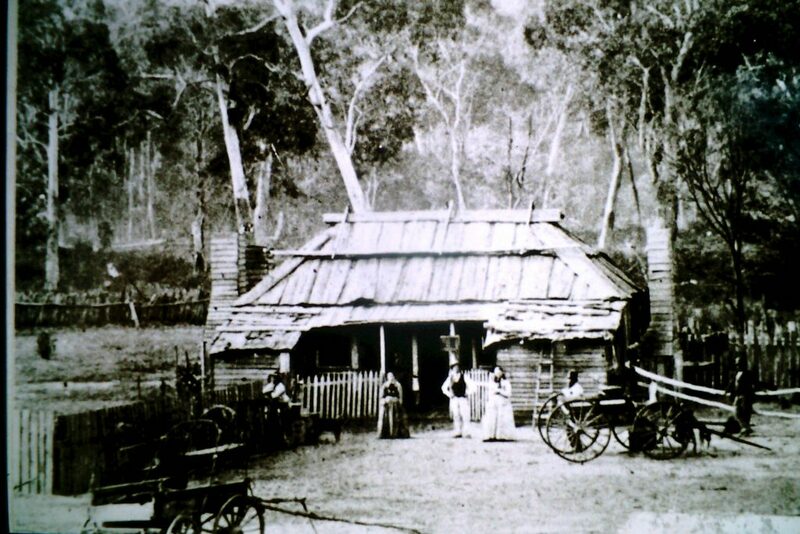 Grampians History | » Delley’s Inn, Halls Gap. 1870. Delley’s Inn, Halls Gap. 1870.